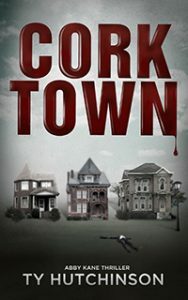 In the quiet Corktown neighborhood of Detroit, a mutilated body has the residents nervous and for good reason. Detroit Metro Police recognize the handiwork of the serial killer, known as the Doctor. But there’s a problem with that. They locked him up seven years ago.